Most raw data, particularly big data, doesn't offer a lot of value in its unprocessed state. With the data in hand we start to see patterns and build a model of how these data work. once we build a model we can predict. Predictive analytics is the next step up in data reduction. BTree’s purpose of descriptive analytics is to summarize what happened. 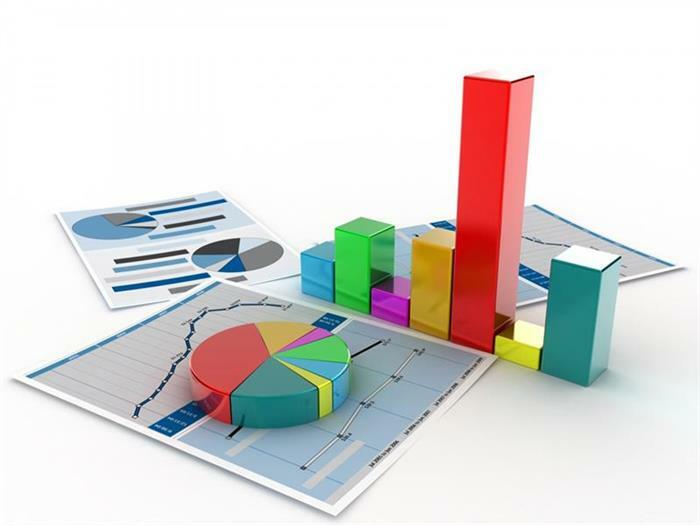 More than 80% of business analytics, most notably social analytics are descriptive. BTree works with a wide variety of mainstream descriptive analytical platforms which helps in delivering flexible solutions within the client’s budget.